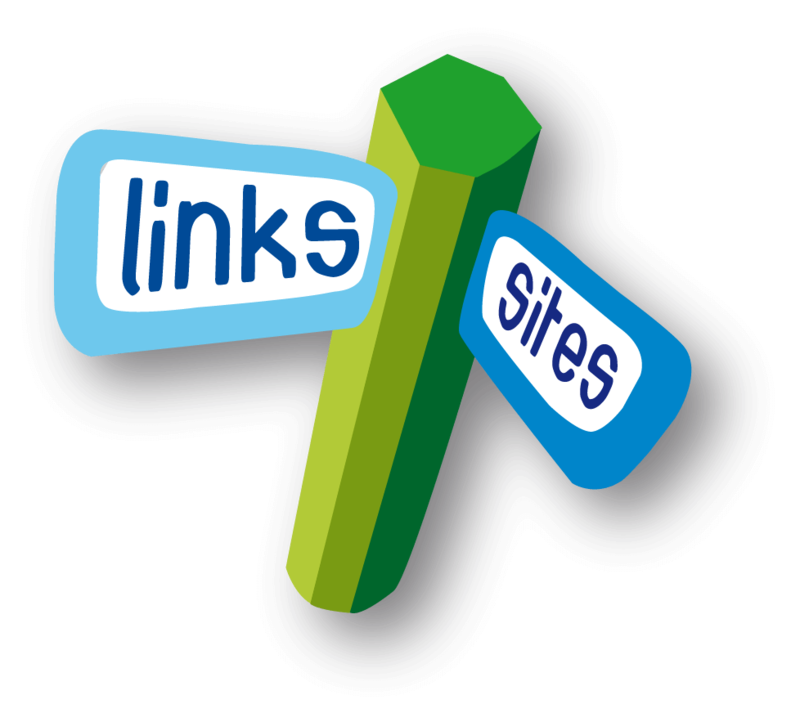 “Inbound links or commonly known as “backlinks” are the links pointing to your site and search engines like Google like it when you have thousands of links pointing to your site but sometimes Google penalizes you for it too if you have poor quality and irrelevant backlinks pointing to your site. Yes, because you have no authority over the inbound links which others post for you. Google only likes it when relevant links point to your site but as you have no control over them you cannot control which sites point to your site. 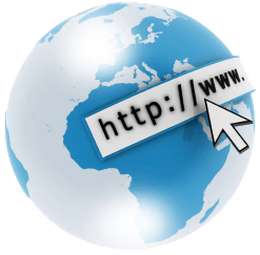 But if your content is rich with information and unique then chances are that people will link to your site and there are more chances that those links will be “dofollow” and you will get some free and targeted traffic to your site. 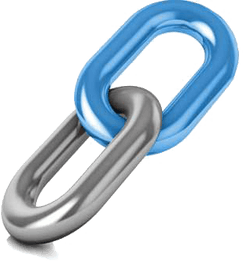 Inbound links that are “dofollow” also increase your website’s PR and SERPs and are considered healthy for any blog or website. These are the links pointing to other websites from your website and you have more control over these links. 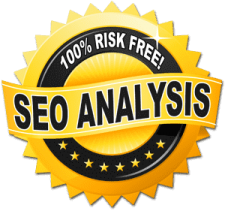 People have different views about outbound links and many say that it is against the SEO rules and search engines can penalize you for doing this. This approach is wrong; I know Google cannot penalize me if I put a link to Google inside my post. My theory is that you should link to relevant content if it gives more information to your readers. Bloggers are of the view that you lose traffic when you put outbound links in your posts but if you share useful resources then chances are that your readers will stick to your blog and will come back in search of more useful resources. But if you do put outbound links in your posts then make sure they are pointing to relevant, original and informative content”. Google stopped the world with the release of Penguin in 2012. The sophisticated algorithm update took action against spammy websites, link schemes, and made us all think twice about our backlink profiles. Now, in 2017, Penguin may be presenting itself soon. Google’s Webmaster Trends Analyst, Gary Illyes, stated we may see Penguin this quarter. And, although you may not be waiting on pins and needles for this Penguin update, it shouldn’t alter your link building strategy. While there are distinct elements of link building that are now so 1990s, the human need to connect with others will never change. The irresistible need to share LOL-worthy six-second videos, react with GIFS, or complete a sentence with emojis (💩), people want to build that personal one-on-one relationship.